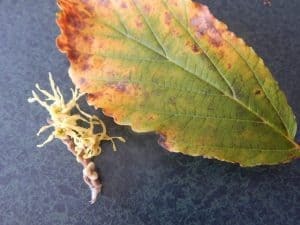 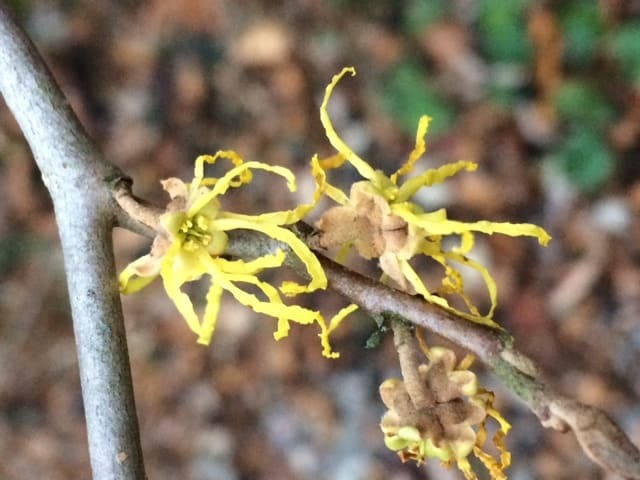 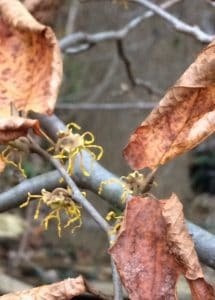 Fall-blooming Witch Hazel is now in flower! 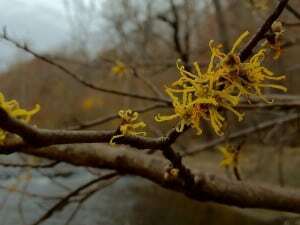 The American Witch Hazel (Hamamelis virginiana) is in full bloom now (Oct. 25) at my home in Ennismore. 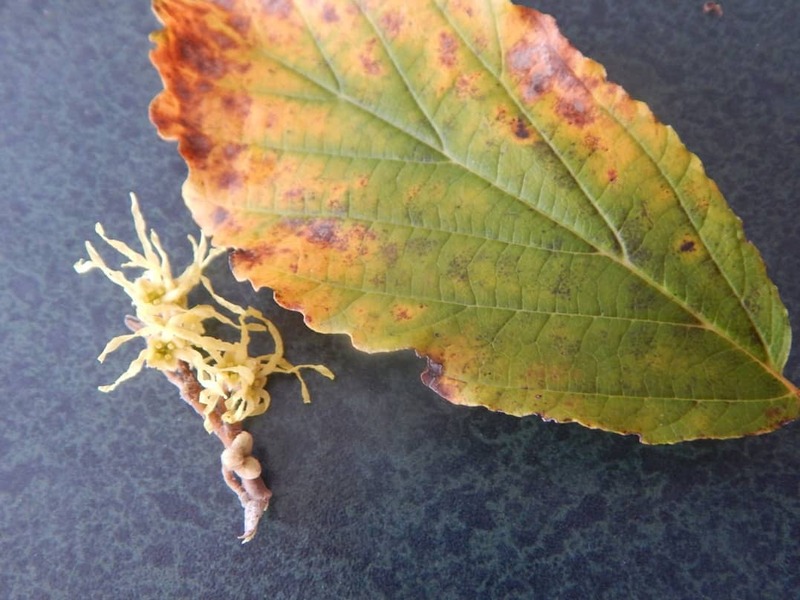 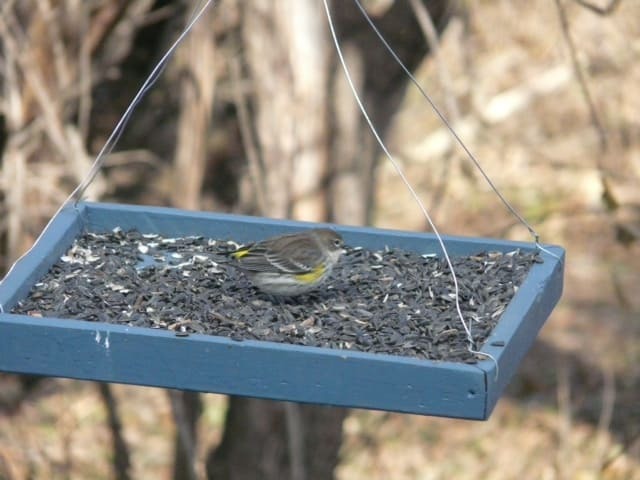 Foliage has turned yellow but has not dropped.